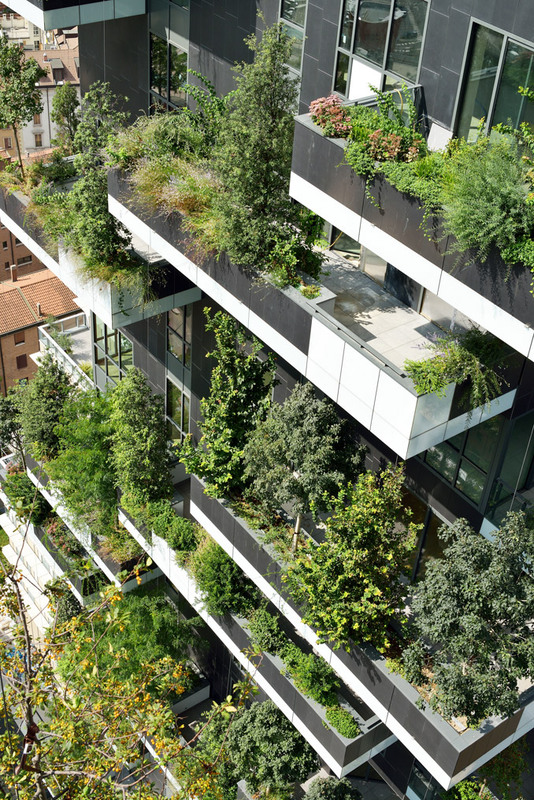 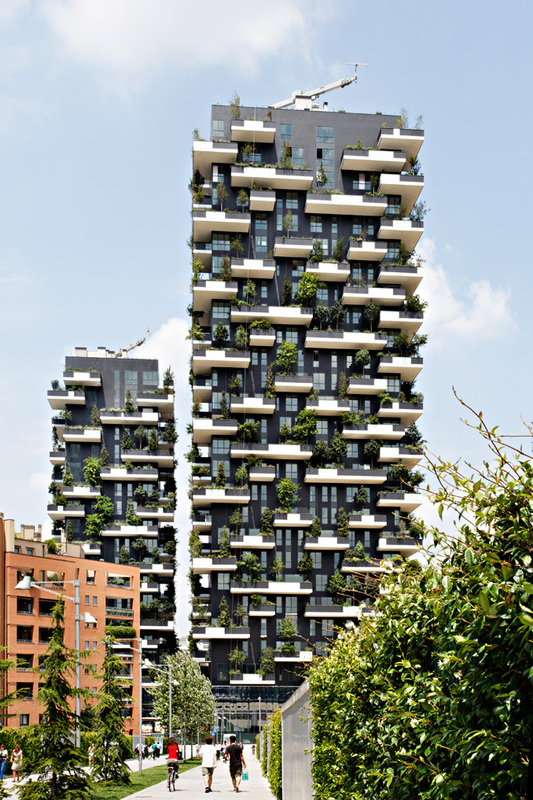 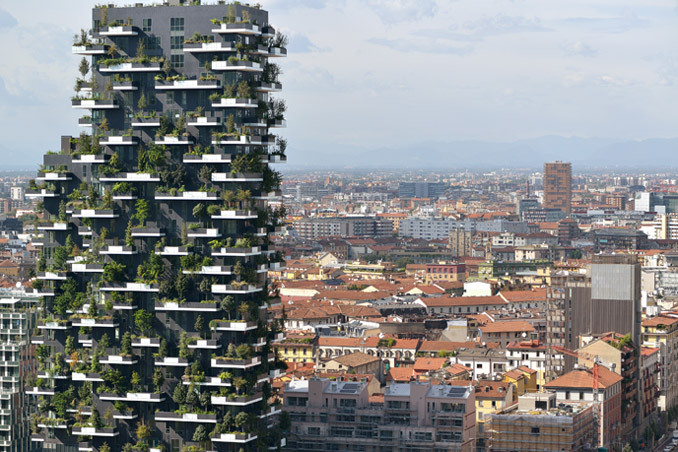 The jury of the International Highrise Award (IHP) 2014 resolved unanimously: the residential highrise Bosco Verticale in Milan/Italy has won the prize, worth EUR 50,000, for the world’s most innovative highrise. 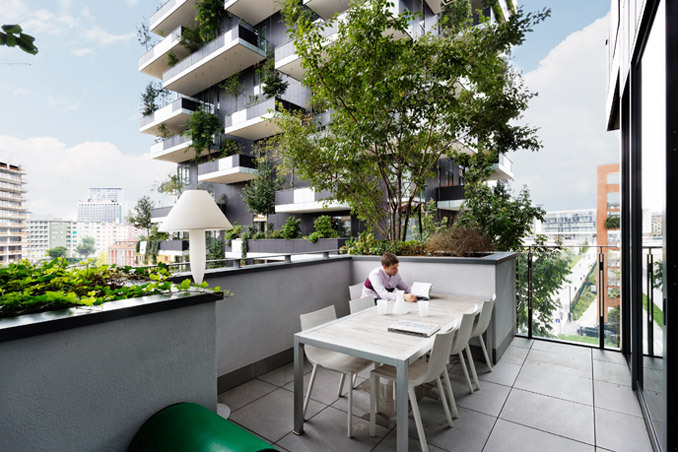 The firm Boeri Studio (Stefano Boeri, Gianandrea Barreca, Giovanni La Varra), now Stefano Boeri Architetti and Barreca & La Varra, and the developer Manfredi Catella (Hines Italia SGR S.p.A.) received the prize statuette and the prize money at the awards ceremony in Frankfurt’s Paulskirche. 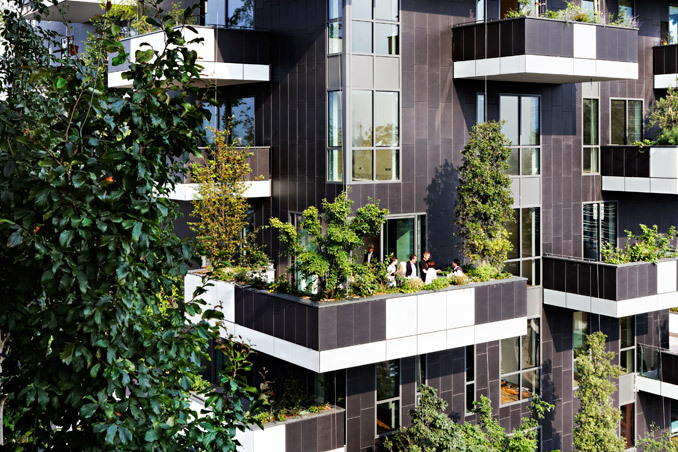 The IHP prize was awarded by Prof. Felix Semmelroth, the City of Frankfurt Deputy Mayor for Culture, and Dr. Matthias Danne, Member of the Board for Real Estate and Finance at DekaBank. 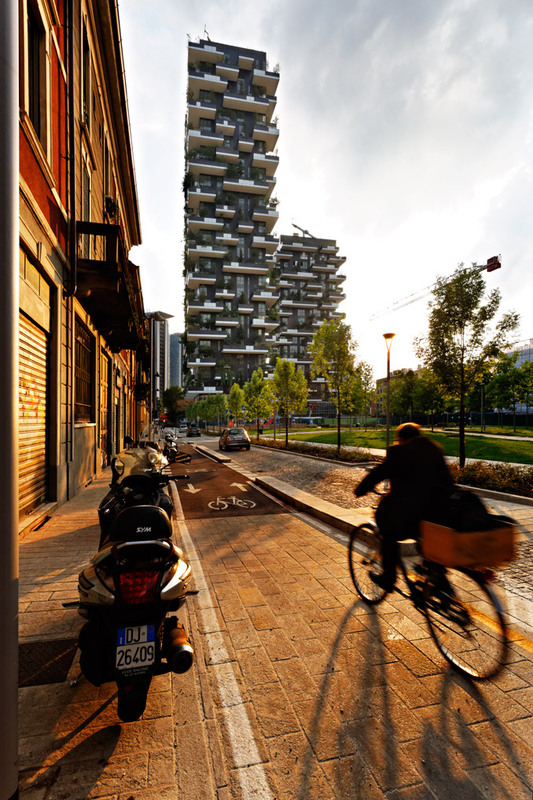 Choosing for the Bosco Verticale, the IHP 2014 awarded a project that blazes the trail for greened highrises and can be considered a prototype for the cities of tomorrow.